Our customer base and end markets are extremely broad, as we serve all market segments that require precision measurement of force, pressure, torque, and current. The requirements for precision industrial measurements arise from the fact that precise test and measurement within production processes provide higher technology, new and better products and services, and cost savings for VPG customers. Businesses around the world are looking for ways to cut costs and improve processes — for a better bottom line and to stay profitable and competitive in the global economy. The accuracy and speed of packing products, along with the reliability of measurements and weights for everything from gems to pharmaceuticals to automobiles — in environments ranging from the field to the laboratory — are absolutely essential to success in a number of business segments. So from precision scales to high-speed weighing lines, companies worldwide are turning to electronics for the edge they need. 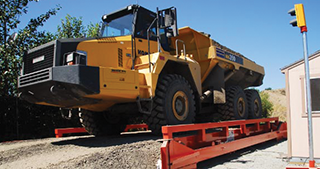 Whatever they’re weighing, businesses have to know they can count on their scales day in and day out — no matter how harsh the conditions or quick the pace. The survival of their business may depend on it. That’s why you’ll find our products in so many scales. 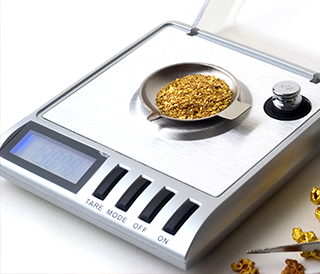 A world market leader, you’ll find our load cells, strain gages, and transducers in jewelry scales, pharmaceutical scales, high-speed weighing lines, counting scales, weighbridges and other weighing products and solutions from a number of top manufacturers. Our team’s experience and design capabilities make it possible for us to provide a wide range of standard and custom-made products and solutions.